Made in the local Cape Town factory these shutters are made to withstand the harsh conditions of our coast and keep your family safe whilst looking elegant. 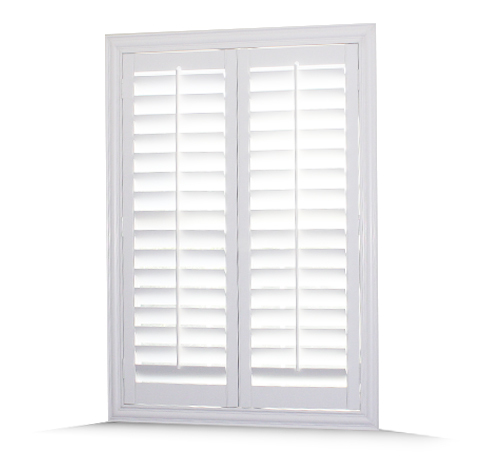 PA Aluminium offer the highest quality shutters in Cape Town. Our Sliding Shutters is made entirely out of Aluminium and stainless steel components.